The issue may go even further back than the Pixel 3 and 2 phones, based on other reports. Our coverage has been updated to include this information. Google's latest flagship may have a class-leading camera, but it isn't without its bugs, and now we have another to add to the list. Unfortunately for some, using the camera in third-party apps may trigger an error which disables the camera entirely until you reboot. Even the stock camera app is non-functional until you power cycle the phone. Steps required to demonstrate the issue are allegedly quite straightforward, but I'm unable to reproduce the problem on my own Pixel 3, so not all hardware seems to be affected. Testing for yourself is as simple as opening an app that is able to use the camera (for example, Snapchat or Android Messages) and trying to take a photo. If you run into the issue, the camera feed will just be black, and an error message stating either "Can't connect to the camera" or "The camera device encountered a fatal error" will appear. Rebooting seems to fix the problem temporarily, allowing the Google Camera app to work again. But for those that are affected, the issue will occur every time a third-party app accesses the camera, so the only long-term fix right now is to entirely disable camera permissions for third-party apps. On affected devices, even a factory reset and a full system wipe/restore are unable to fix the problem. Some other devices including the Pixel 2 XL may also be affected, and other reports indicate this issue could potentially go further back, affecting even older Pixels and Nexus devices, though we aren't sure why there seems to be an increase of reports affecting the Pixel 3. BuzzFeed News bureau chief Mat Honan ran into the same problem after picking up a Pixel 3 for his own personal use, following his otherwise positive review. The severity of the issue led him to pull his site's recommendation of the phone in its review. The following statement was provided to BuzzFeed about the problem: "We've looked into reports of this issue and have identified a fix that will roll out in the coming weeks." We've reached out to a Google representative for additional information, but received no response at the time of publication. In the meantime, those that are affected will have to keep away from apps that could cause the problem, or risk a temporarily broken camera the next time they try to snap a photo. 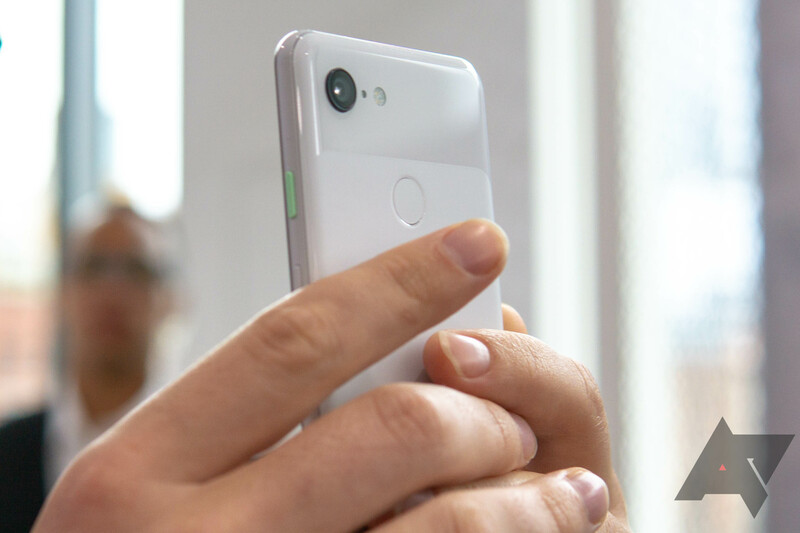 We’ve seen reports from a small group of customers who have encountered a bug when using Pixel Camera from within third-party apps. A fix will be rolling out in the coming weeks. In the meantime, for people affected, you can use Pixel Camera without limitations and share images to third-party apps.